Home Comparison Dji Review DJI Mavic Pro Alpine White Review - What's The Differences? DJI Mavic Pro Alpine White Review - What's The Differences? 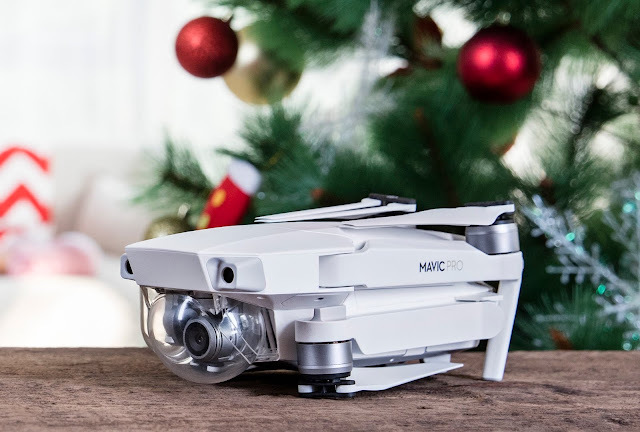 Drone manufacturer DJI has launched a new drone in time for Christmas. Sort of. The Mavic Pro Alpine White Combo doesn’t do anything the standard Mavic can’t do. But it does offer slightly better value for money. 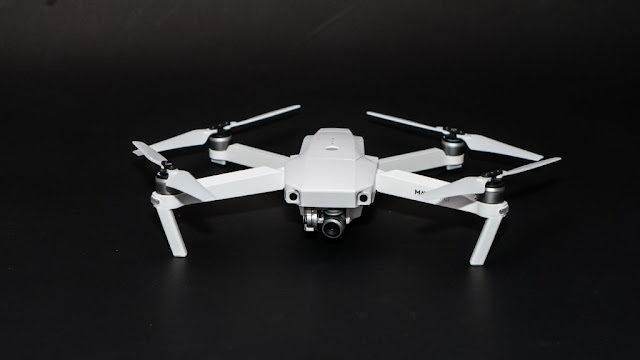 As part of the $1,049 combo, the Alpine White package gives you a Mavic Pro and three batteries. It does not come with the Mavic Pro Platinum’s upgraded ESC drivers or the new low noise props, which is a shame. But at least it’s still a saving on the standard Mavic Pro Combo. We won’t run through all the specs here, as they haven’t changed from the original. You can take a look at our Mavic Pro launch article or one of our hands-on reviews. Or even a comparison between the Mavic Pro and the new Platinum model. All three drones have the same Forward Vision System, Downward Vision System providing world-class obstacle detection. 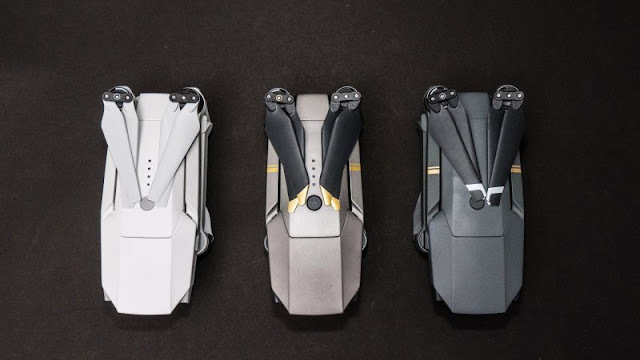 However, there are two main differences between the Mavic Pro Platinum and the other two Mavics. Firstly, the Mavic Pro Platinum has a flight time of 30 minutes to the Mavic Pro’s 27 minutes thanks to its improved propulsion system. Secondly, it also has 60% noise power reduction for a quieter, more enjoyable flight experience. Unfortunately, the DJI Mavic Pro Alpine White is a limited edition which you can't order from amazon or the other place, you can just buy this mavic pro alpine from apple store or Dji Store, it’s only available as a combo package. Grab this special offer before it’s gone! The remote controller, two extra Intelligent Flight Batteries, an additional pair of propellers, and a protective aircraft sleeve are all included in this combo. It’s been clear for a long time that DJI’s biggest competitor is itself. We’ve written before about the crazy speed at which the company has pushed new drones to market in the past. There’s only so much relentless iteration that the consumer market can take, particularly with the prices as they are and the fact that many hobbyists only fly occasionally. After successfully laying waste to pretty much every other major manufacturer, it looks like DJI has adopted a different strategy this year. Give as your opinions in comment below! However I would be really grateful if you consider this. I am new in this field. I would be grateful if you can give me feedback on this. I am also up for collaboration if you are interested. Do you sell anything that I can use to shoot down drones that are hovering over my back yard?